All-Type Welding and Fabrication, Inc. has created a number of—often times intricate and decorative—projects using Bronze alloy sheet metal. C220 Commercial Bronze: Is a great material for weather-stripping, decorative hardware and trim. Along with excellent formability and corrosion resistance, C220 has high weldability, solderability and can be brazed. C280 Muntz Metal: Is used in architectural panels, sheeting, door frames, trim, signage and decorative luminaries. 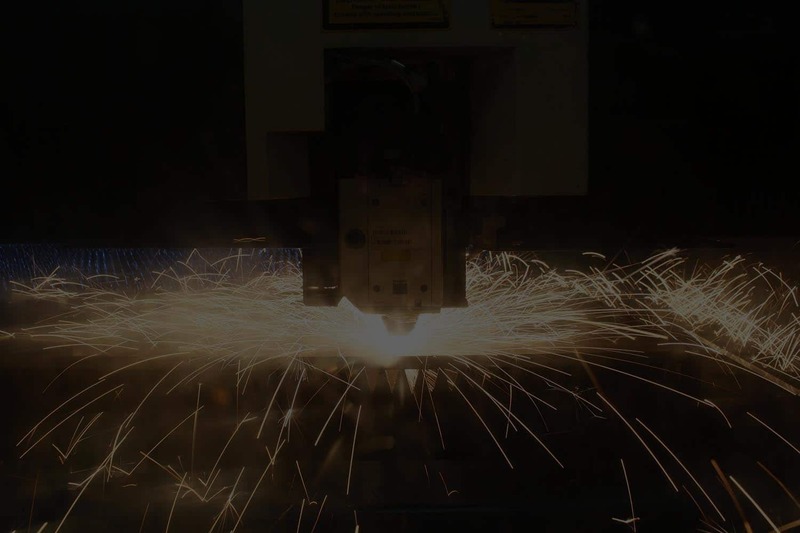 Consider All-Type Welding and Fabrication for your next precision bronze sheet metal project.